It’s been a long time coming, but finally manufacturers and retailers have woken up to the benefits of having their own managed and controlled central digital asset repository. A key driver for DAM adoption in 2017 is now to reclaim control of brand assets from advertising and marketing agencies. My hope is that the days of requesting assets, waiting, and paying through the nose for every request will soon be a thing of the past. 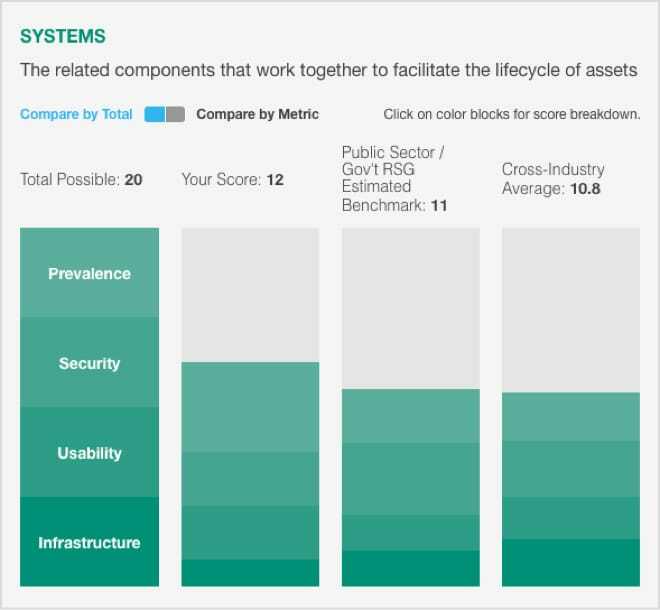 Companies should be the masters of their own assets; as creative operations fuse with DAM, the benefits of in-house asset management extend across the organization. As agencies realize the implications of enterprise DAM adoption (it potentially erodes agency profits), they too are starting to develop added-value service provisions around DAM technology — a little too late, however, since the horse has already bolted from the stable. As decoupling projects spring up around the globe, so too does the clamor to integrate upstream and downstream initiatives, connecting DAM to product information management, campaign management, social media publishing, and sentiment analysis around your whole digital footprint. This isn’t possible if your assets remain under agency management. When Gwyneth Paltrow broke up with her ex-husband, Coldplay frontman Chris Martin, the phrase "conscious uncoupling" became an internet meme. You, too, may need to consciously uncouple from your agency. 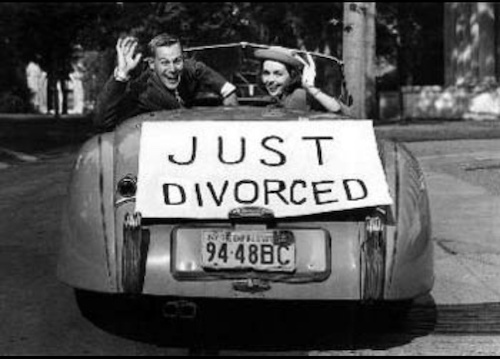 Divorce can actually have a pleasant ending, and so can your agency breakup. You may still be able to appreciate their creative services, but that doesn't mean you have to keep your assets in their house. We've written before about the reasons to not buy a DAM from your agency. If your assets are still under agency management, contact us to discuss your options.